We provide top quality talents in a veriety of business functions. We offer comprehensive service package for Working Visa applications and consultancy services on immigration-related affairs in the Hong Kong Special Administrative Region (HKSAR). Our professional consultants have the expertise and over a decade’s experience in liaison with Hong Kong Immigration Department, and we are proud of our superb track record of successful applications. 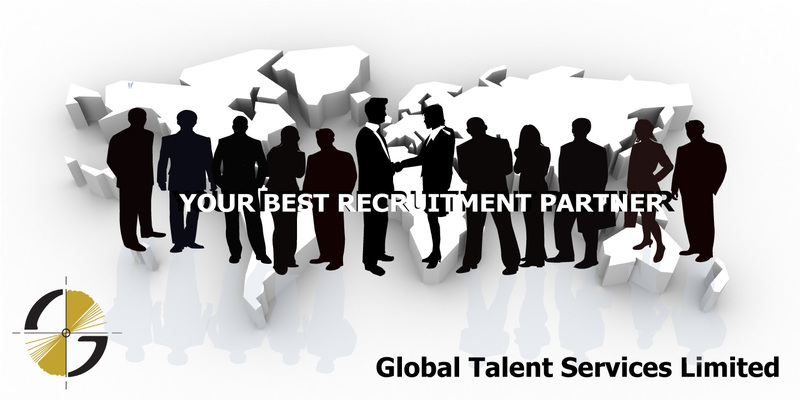 At Global Talent, you will be pleased by our proficient and tailor-made services at a modest service charge. A well-established and stable employing company with robust financial standing is another prerequisite. The normal processing time is 4 to 6 weeks. Contact us now and we will provide quality recruitment services to you.